India is a great country and there are so many different and wonderful cultures which contribute their part in such a diverse culture of India. Punjab is a great state and from the starting of its evolution it has always remained a great state in different facets and one of these facets is a cultural aspect. The culture of a particular place is exhibited in different ways and in Punjab also culture can be seen manifested in different ways. Clothing is one of these ways. Punjab is a place where people are always in a jolly mood. Clothing of Punjabi people also exhibits this zealness of Punjabi people. Today we are going to talk about different traditional dresses of Punjab and how these clothing items are great and indispensable parts of their culture. We have made a compiled list of different traditional dressing items that are worn by the people of Punjab. Some of these are worn by people of Punjab on daily basis and some of them on festive or special occasions. Here is the list. The first and most important part of traditional dress items is phulkari. 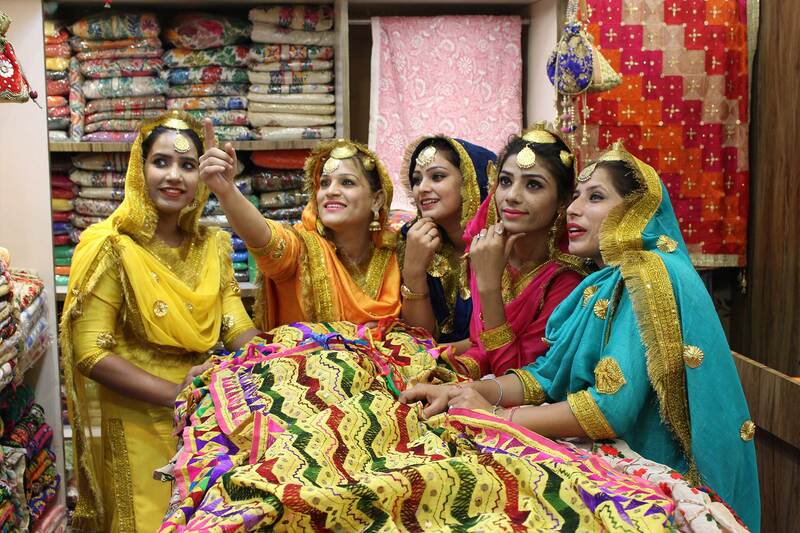 Phulkari is really famous in Punjab and it is liked by every age person in Punjab. So what is actually this thing called phulkari? Actually, phulkari is flower craft and the origin of this beautiful art dates back to the Punjab of the 15th century. This art is really old but very beautiful one. The beautiful work of phulkari is depicted in many different stories related to Punjabi culture and one of these stories is of the life story of Heer-Ranjha. Phulkari is woven on different clothing items like kurtas, showels, dupattas, lehengas and many other items as well. The cultural significance of this art in Punjab can be understood easily as it is manifested by the majority of Punjabi people regularly. This is another very important part of traditional Punjabi clothing items. 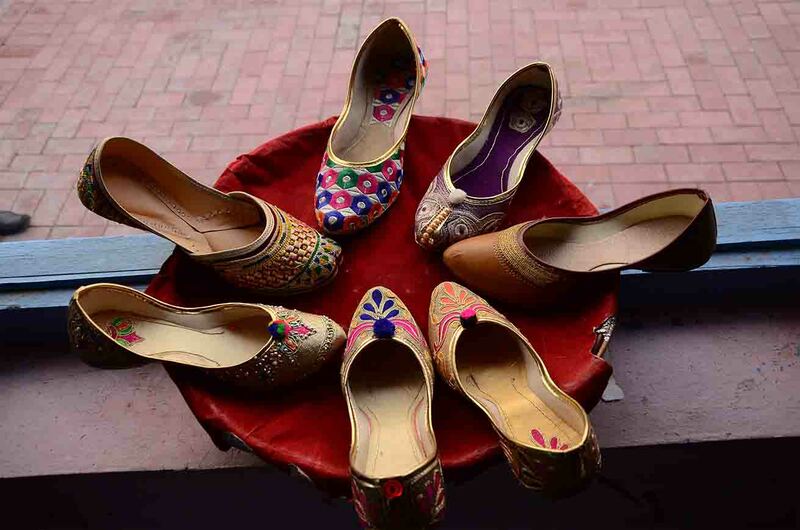 The history of Punjabi Jutti is also very old and it also dates back to the old Punjab where Kings ruled and they wore this flamboyant Punjabi Jutti. Punjabi Jutti was an indication of royalty and still, the case is the same. Things have not changed significantly. People of Punjab still love Punjabi jutti and there are famous shops of Punjabi jutti in the big cities of Punjab. Punjabi people like to wear the Punjabi jutti on different festive and special occasions. Youth is also linked with Punjabi jutti. One of the distinct feature of the Punjabi jutti is that the Punjabi jutti has no left or right foot distinction and any jutti can be wore in any foot. Such is the flamboyance of this Punjabi jutti. Another Royal dress material in Punjabi culture. The Jama is a long piece of cloth wore by men. 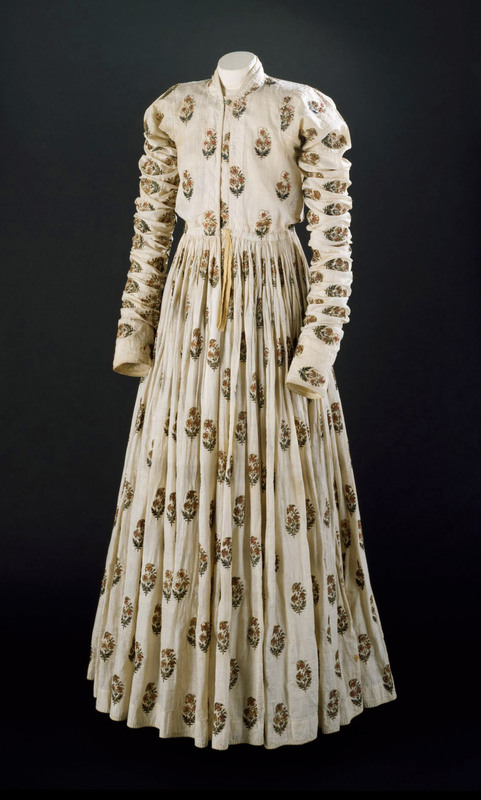 History of JAMA also dates back to the royal Punjab where Kings and other people wore this royal attire. 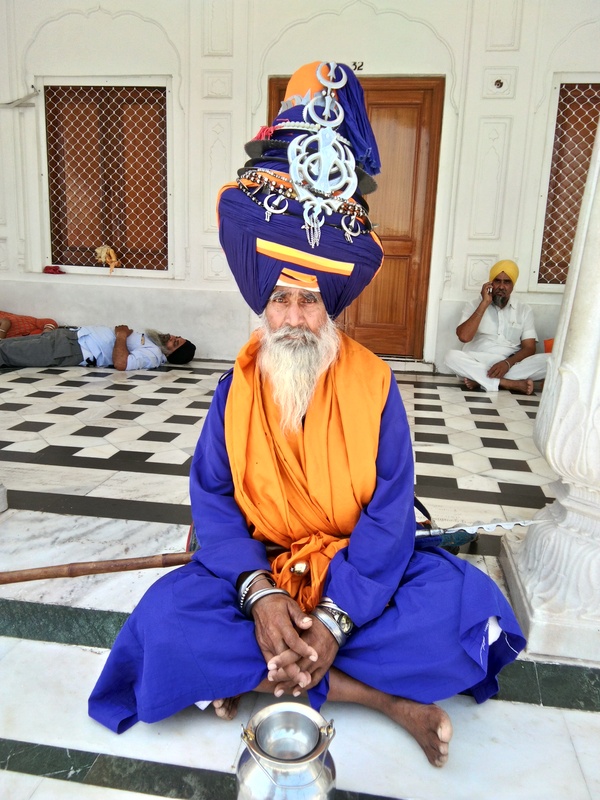 The Jama is worn with a turban on the head. It actually suits men very much and it is now worn by women also but originally it was for men only. This clothing attire is actually very comfortable. It allows free movement of the body. Attire which is related to a royal place of Punjab which is Patiala. The roots of this piece of clothing which is like a trouser in the city of Kings namely Patiala. It is worn by women these days with Kurti and the dupatta. It is also very comfortable for women to wear. These all things make it really popular clothing attire among women. 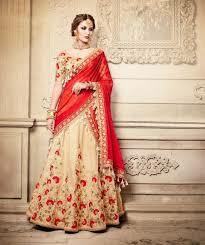 The origin of Ghagra is from Punjab and that is why it is also called Punjabi ghagra. This clothing item ghagra is related to a Punjabi folk dance called giddha and young women of Punjab who perform this folk dance wear this famous clothing attire. It looks really beautiful as there is lot of craftwork done on it. Nowadays it is wore by women of other regions in India as well like Haryana and Himachal Pradesh which makes this clothing item even more famous. It is one of the most famous clothing items of Punjabi men. Punjabi youth likes to wear this clothing item a lot as men look dapper in this attire. The kurta is a long kind of shirt with long sleeves and then there is a pyjama which are like loose pants tied with a string. 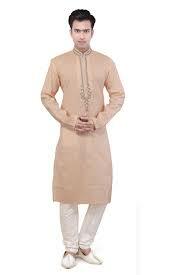 Kurta is also worn by men with other clothing items like jeans and lungi etc. 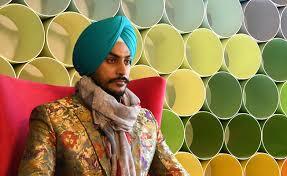 Turban is called Pagg or pagri by Punjabi people and it is a cultural headwear for men. So these are some of the most famous traditional dresses related to Punjabi culture. We might have missed some of the items but these are some of the most admired and famous traditional dresses of Punjab state. love to read your article and get so much information through your blog and learn new things.